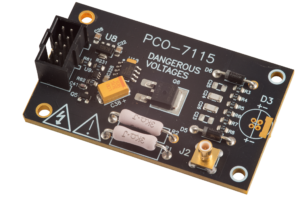 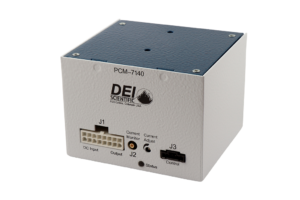 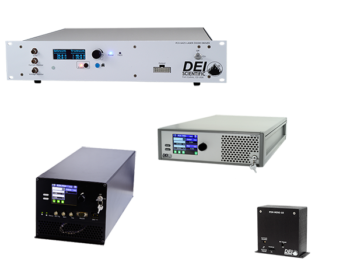 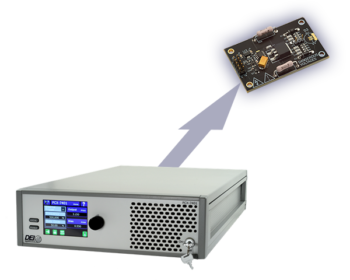 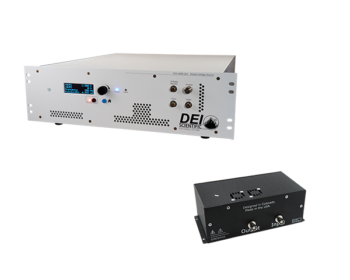 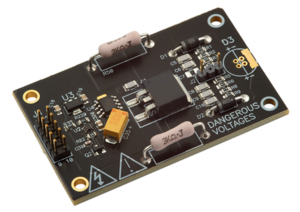 Here at DEI, you'll find instruments and modules including both pulsed & CW (continuous wave) current sources for driving laser diodes as well as pulsed high voltage sources up to 10,000 V used for driving capacitive loads. 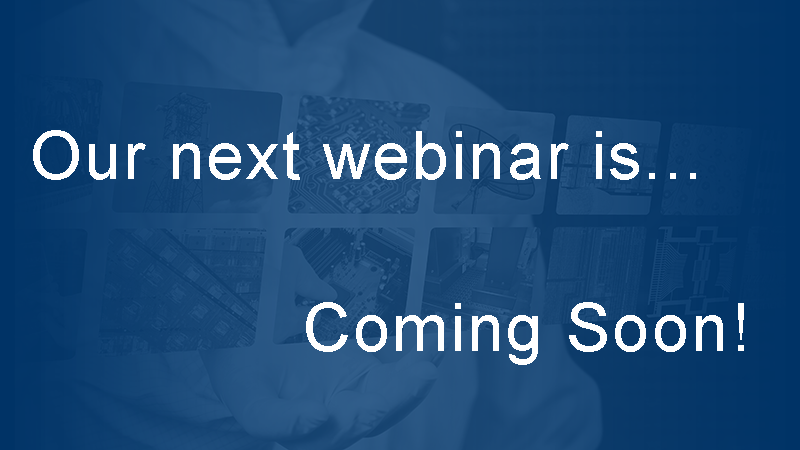 Our webinar schedule is open - check back or sign up to 'Stay Informed' on our Contact Us page! 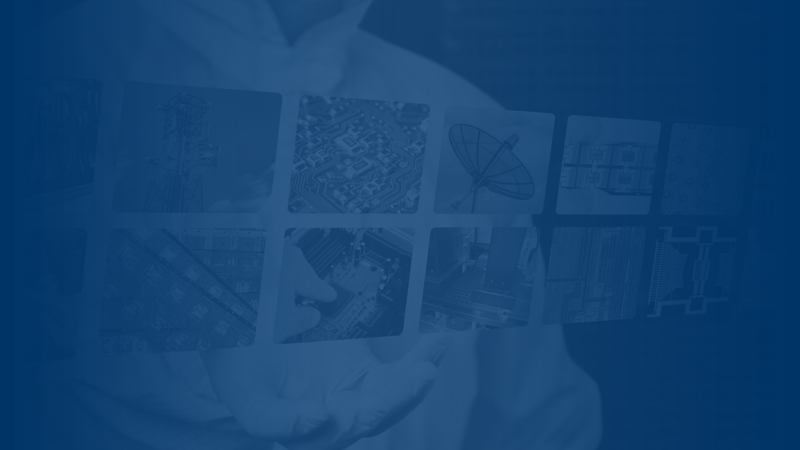 While your waiting for our next live event why not take a look at some of the recorded events on our Webinars page?